Look, if I had to bring home a date from the comic book world, I’d most likely wind up being used as plant fodder, robbed or an unwitting victim in a Joker scheme if any of the ladies were from Gotham City. Still, it might be worth it. 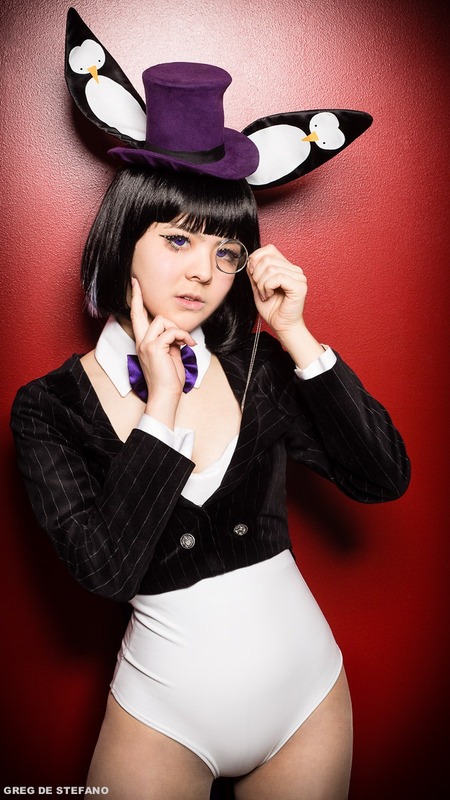 The lovely ladies from Skirts and Swords took a little inspiration from the Gotham Bunnies work of Milkydayy (Oskar Vega), resulting in the cosplay mash-up that they call the Arkham Bunnies. Greg de Stefano photographed the gender-bending inmates. Now if you’ll excuse me, I need to find a reason to get locked up inside of Arkham. 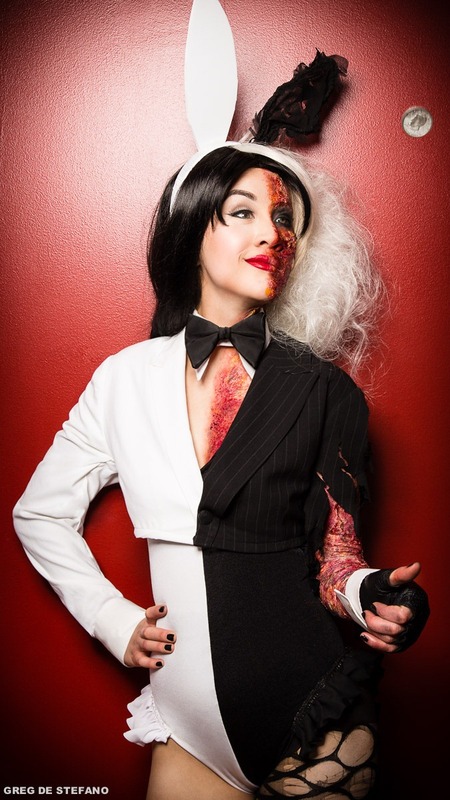 Sarah "Jynx" as Harley Quinn. Michelle Nguyen as Mrs. Freeze. Jennifer Newman as the Scarecrow. Ruby Rocket as the Riddler. 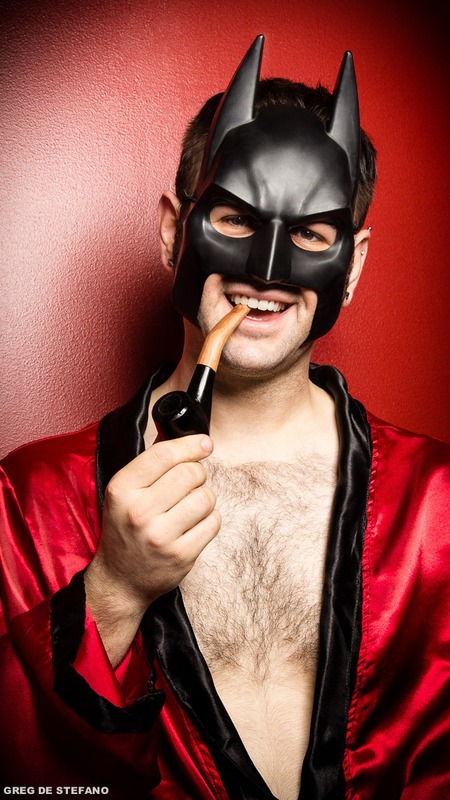 And for the ladies, photographer Greg de Stefano as Bat-Hefner.